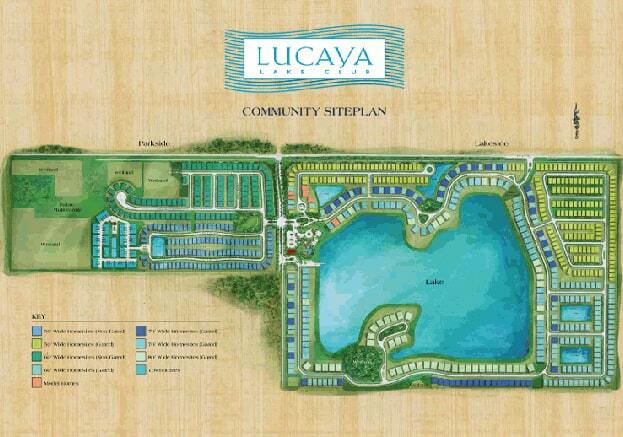 Lucaya Lake Club is a community of 744 single-family home and 130 townhome lots. Ryan Homes is purchasing this project from Kolter Land Partners for the construction and selling of these homes. It is located 20 miles south of Downtown Tampa, 50 miles to the Tampa Bay beaches and less than one mile from Route 301 and close to I-75 and I-4.